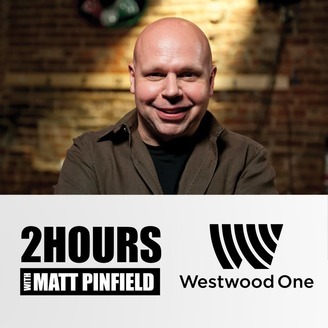 '2 HOURS' is a nightly new-music show airing nationwide on great stations like WKQX, KXXR, WBUZ, WIXO, KNRQ, WAQX, WEDG, and many more. 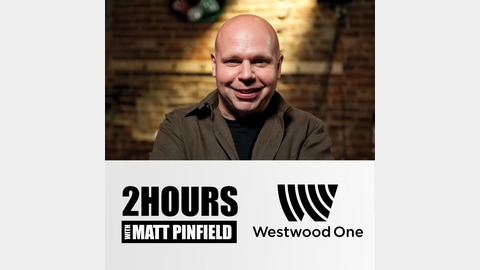 Hosted by legendary MTV/VH1 VJ Matt Pinfield, we're your new music source...a destination for artists looking to chat about what they're up to and what they're listening to. Matt is widely known for his interview talents and we'll showcase full versions of his conversations here and at our website.